Justin ‘Crash’ Crafton recently had the chance to catch up with the former (and maybe again) frontman for Warrant. About to embark on the final leg of his solo tour, Jani Lane checked in from the road to let everyone know what he has been up to as of late plus let people know what to expect in the future, or what not to expect…you be the judge!! Sleaze Roxx: How have things been since we spoke roughly seven months ago in July at your solo stop in Wichita, KS? Sleaze Roxx: This past fall Chad MacDonald left and was replaced by Phil Soussan (Ozzy/Richie Kotzen). Why did Chad leave and how did you come to pick Phil to fill in the bass position? Jani Lane: Phil is a great guy, bass player and long time friend. He sounded bored on the phone one evening and I said, “Phil, you need to do some shows!” The rest is history… Anyways, every good band needs a Brit. Chad left on good terms to play with Hookers and Blow. Sleaze Roxx: In November you played a gig with up-and-coming Blues sensation Anthony Gomes opening in Kalamazoo MI. I’m a huge fan of Anthony Gomes and was trying to attend that show but couldn’t make it. How did that bill get put together and do you have any memories or highlights of that show that you would like to share? 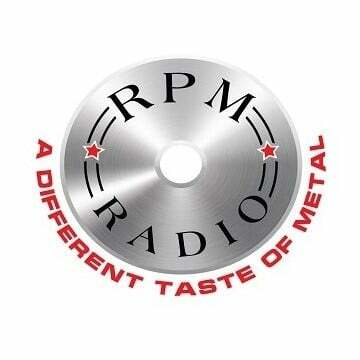 Sleaze Roxx: Were you able to watch Anthony Gomes’ set? If so, what was your impression of him and his band? 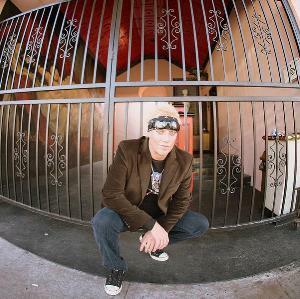 Jani Lane: Once again…I think he is a very talented guy!! Sleaze Roxx: Your tour with your solo band is wrapping up in March with some east coast gigs and as we will get to later in the interview, you’ll be very busy with two projects this spring/summer…..what will become of your solo band Jani Lane & The Formerly Of’s? Will you fulfill your spring/summer commitments and then pick up with the Formerly Of’s in the fall or is the solo band over? 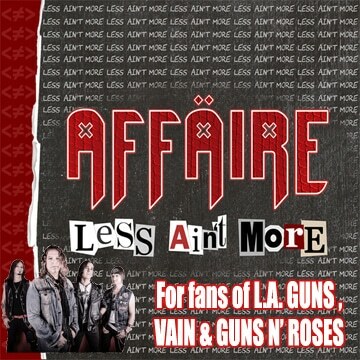 Jani Lane: They’re the ‘Formerly Of’s’ …what the hell else are they going to do!! Just kidding!! They all have other projects to keep them busy until I start ringing their phones off the hook again! Sleaze Roxx: Any idea of what Dario Lorina, Mike ‘The Sack’ Fasano, Phil Soussan, or Shawn Zavodney will be doing this spring/summer? Jani Lane: Hopefully not each other!! Sleaze Roxx: What is the status of your next solo CD? When we spoke in July, you were extremely stoked on a few tunes that you had written, one is called ‘Salt Water’ and the other is called ‘Along For The Ride’. Will fans be seeing those soon either by way of a new Jani solo CD or possibly somewhere else? 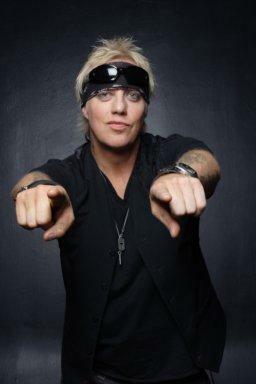 Jani Lane: The solo CD will have to sit till next year…there’s just not enough time in the day! Sleaze Roxx: I’m sorry but I have to ask this again, what is the status of the infamous ‘Jabberwocky Sessions’? Any chance of releasing them through your website? Jani Lane: Four of those songs will be included on the next solo record. Sleaze Roxx: I got some flack last July for not asking anything pertaining to your Celebrity Fit Club run as well as your sobriety. I can attest just from hanging with you in Wichita all day that you’re still in tip-top shape as you raced off to the Gym after dinner and only drank Diet Coke all day. Will you give fans an update on your sobriety just so it will squash any internet gossip before it starts? Jani Lane: I am stone cold sober and intend on staying that way!! I’m really enjoying the clarity and removal of doubt and 2nd guessing that comes with chemical free living! Sleaze Roxx: This past fall you went to Birmingham, Alabama and wrote with Jacob Lynam of the band Lynam. Were those sessions for their upcoming CD or for your solo CD? Jani Lane: I don’t think he liked any of my ideas…I still think he’s one of the nicest guys I’ve ever met. I hope to tour with his band at some point! Sleaze Roxx: Your project Saints Of The Underground will finally see a release in April via Warrior Records. What was the delay and will there be a tour or another album made? 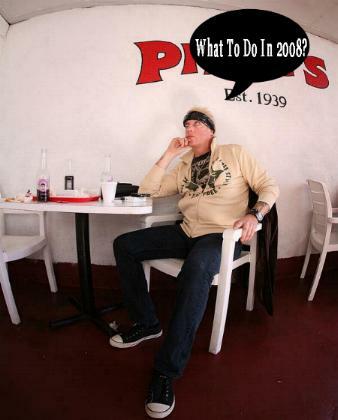 Jani Lane: I’m still waiting for all the details myself! 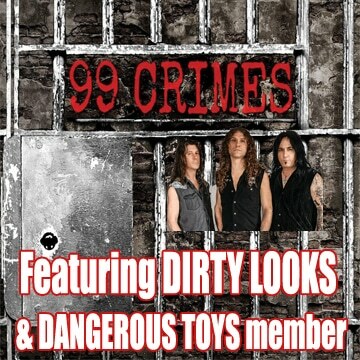 Sleaze Roxx: Onto the topic everyone is raving about, your upcoming reunion with the popular line-up of Warrant. As far back as 2004, the idea of a reunion featuring Erik Turner, Jerry Dixon, Joey Allen, Steven Sweet and yourself had been discussed and than you went solo and Jaime St. James stepped in. They have since released a CD entitled ‘Born Again’ and a companion DVD with St. James. When we spoke off the record in July, you had been in negotiations with them to bury the hatchet business wise to allow for some merchandising possibilities. How did the reunion come about? Was it from burying the hatchet business wise that led you to re-connect with the band? Jani Lane: Who says I’m back in Warrant?? When does this interview come out? Sleaze Roxx: It had been well documented over the years with regards to issues between Joey and you as well as Steven and you. Is that all water under the bridge now? Jani Lane: I think that might have been misinterpreted. I didn’t fire Joey…he quit. Steve’s leaving was the result of a unanimous vote amongst the remaining three members which I think was done for the wrong reasons and we all regret. Joey and I are, in many ways, very similar. That can easily lead to tension…also, a hell of a lot of fun! Sleaze Roxx: What can fans expect from this reunion? Is it a “one-off” to end things on a good note, a farewell where the Warrant name will be put to rest or is this the beginning of an all-new chapter in the band’s history where fans can expect more albums, DVD’s and tours? Jani Lane: You’ll be one of the first to know! 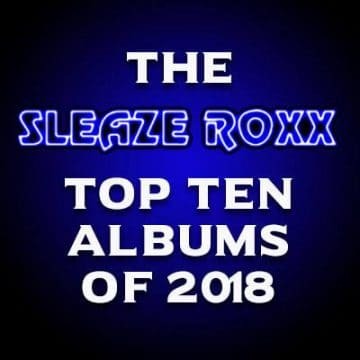 Sleaze Roxx: Are their any plans for a new album, some sort of “Best Of’ CD/DVD or boxed set to be released in the next few months to help get this reunion off the ground? Will it include any new material? Jani Lane: I know Warrant is working on a DVD compilation of the Columbia videos and a lot of never before seen “on the road footage”. Sleaze Roxx: What are the touring plans? Rumors are swirling around about a possible Dokken, Cinderella and Warrant package as well as the chance of joining up with Poison. Any news you can share? Jani Lane: I want to tour with MUSE!! Sleaze Roxx: When we spoke in July, you stated “If I ever do another Warrant record, I don’t know what I’d call it? (Laughs)” to which I responded “Well, you can’t use ‘Born Again’ because they already took that for their new album….” You replied “(Laughs) They did ‘Born Again’, yeah, (Laughs) I mean that is all right, it’s cool! But I don’t know what I would call it; probably ‘You Didn’t See This One Coming!”…Is that still the plan? Sleaze Roxx: Any other projects or news that you would care to share? 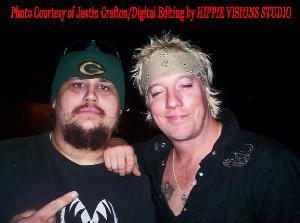 Thanks to Jani Lane and Justin “Crash” Crafton. All photos courtesy of Jani except those marked otherwise! Ultra Special Thanks to Jaylene Duncan @ Hippie Visions Studio (Pssssst~Dootz!). Check out Jaylene’s photography and graphic arts at www.myspace.com/hippievisionsstudio. Justin ‘Crash’ Crafton wishes to extend HAPPY BIRTHDAY Wishes to his sister Valerie!! Happy 40th Ya Old Fart! !